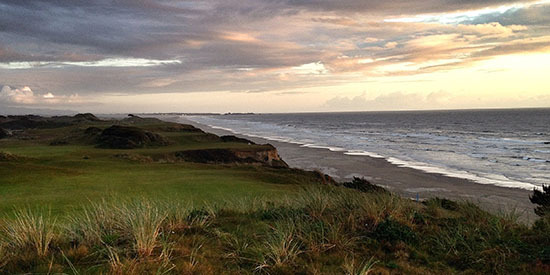 It's time to check Bandon Dunes off your bucket list. Join us for the 18th annual playing of AmateurGolf.com's flagship best-ball event at the highly-acclaimed Bandon Dunes Resort. The tournament features Scratch, Senior Scratch, and Net Divisions and it always draws a diverse group of players from across the U.S. and Canada. NOTE: Prices are per player. Each player should register separately.